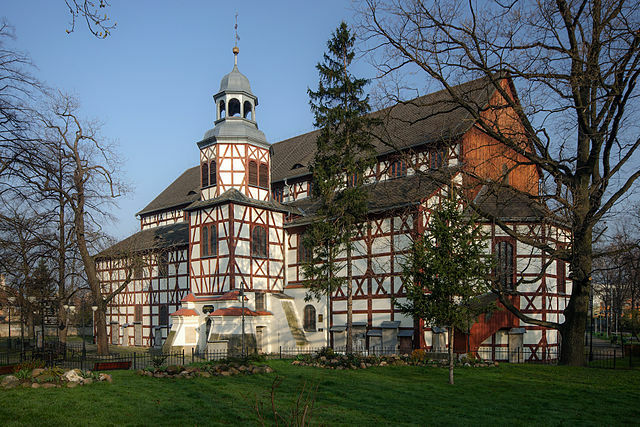 Church of Peace in Jawor is a historic sacred building, built in years 1654-1655 under agreements of Peace of Westphalia, which ended the Thirty Years’ War. 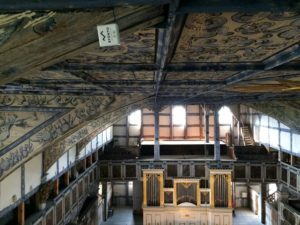 The building was erected with perishable materials such as wood, clay and straw, and its baroque furnishings and high artistic qualities make it a significant cultural heritage. It is one of three churches built after the Thirty Years’ War and one of the two surviving today. Furthermore, the Church in Jawor is one of the largest wooden churches in Europe. Because of great significance for the culture and heritage of humanity, the object has been inscribed on UNESCO World Heritage List. 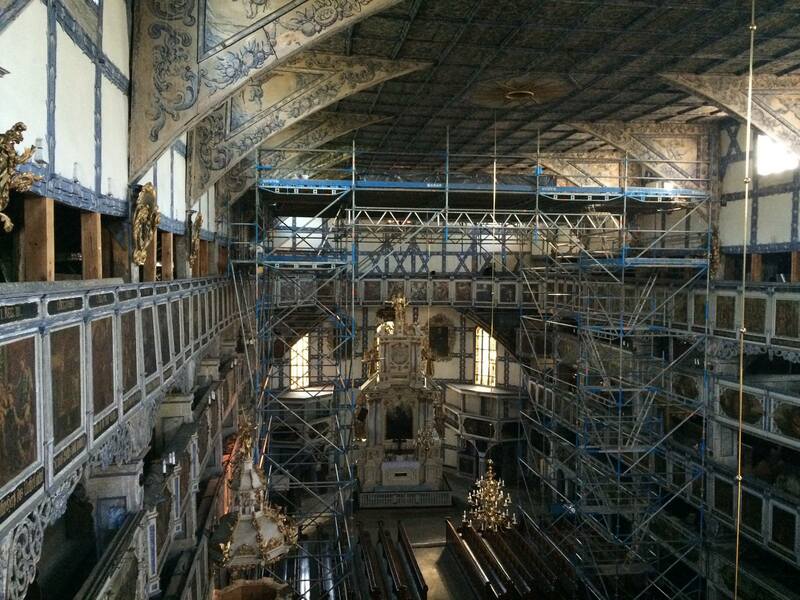 During the current renovation of the Church of Peace, Efento Logger has been installed inside, for convenient measurement of temperature and humidity in the facility. Our solution worked perfectly in this place, because of the wireless operation and no need of building measurement infrastructure. From now manager of the church will be able to much more easily maintain appropriate climatic conditions for the fragile building materials, which will translate into their slower wear. We are very pleased that our work can serve the cultural heritage of humanity. The trust placed in us is great appreciation for us. 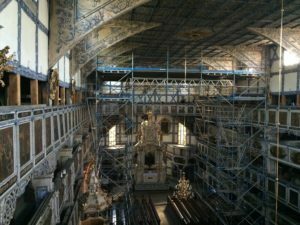 This is not the first application of our solutions for protection of historic buildings, but because of the importance of the object which is the Church of Peace in Jawor, definitely worth to mention it. Efento products are ideal for buildings where it is necessary to monitor the temperature and humidity, but it is undesirable to build new infrastructure for this purpose. Our Sensors and Loggers operate 100% wirelessly, and build in batteries allow them to work maintenance-free for a minimum of two years, making them extremely convenient and easy to install. Environmental controls in historic buildings, museums and galleries is extremely necessary to maintain optimal temperature and humidity for a variety of works of art. This way man can slow down or even prevent self-acting wear. Click here if you would like to learn more about the conditions of storage of art and Efento solutions in this regard.